One of the most difficult parts of papercrafting is sitting down at your desk and waiting for inspiration to strike from the heavens. 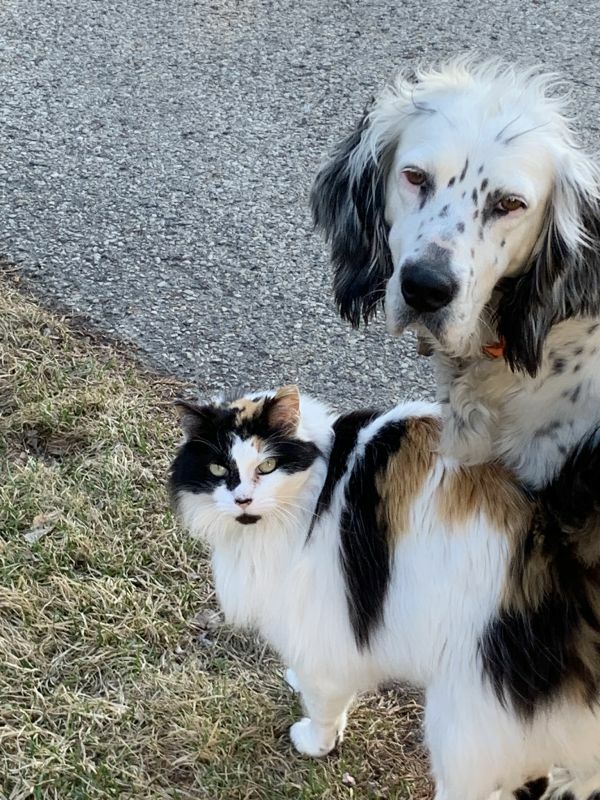 I’m sorry to report it usually doesn’t work like that? Well, at least not in my case, so one of the things that I’ve found to be super helpful, is to use a “sketch”. A sketch is just that…a layout to inspire your creativity and give your mojo a little jump start. I’ve found using sketches are the ticket to make rubberstamping easier and more enjoyable for me. 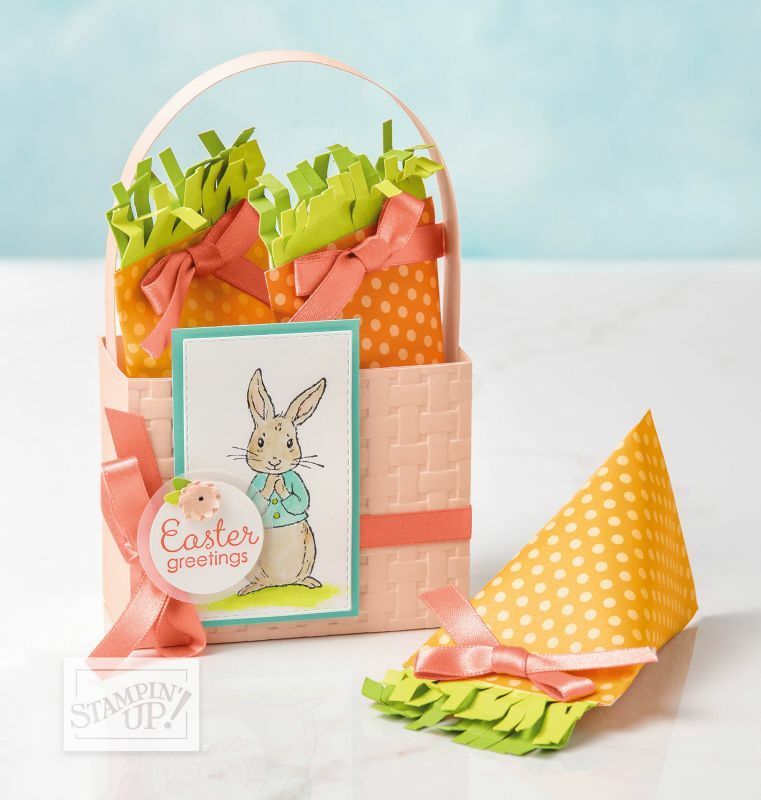 To use a sketch, simply find a card you like in a current or past catalog, on pinterest or on a long running website for papercrafters, called splitcoaststampers. I love that there are sketches posted on a weekly basis over there and with a simple click, you can have a boat load of sketches at your fingertips. 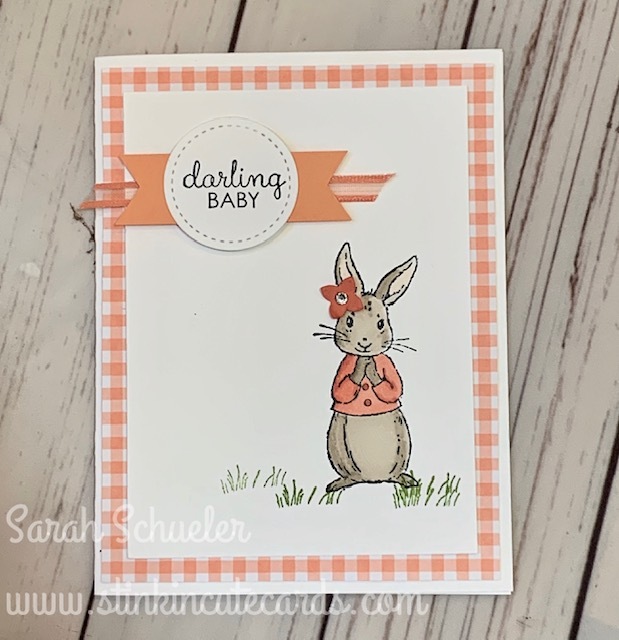 I was panicking for a card a class recently…(go figure, design time has been a little limited recently!) and so it was a sketch to the rescue. So it was pretty fun to have a little card that was in Leeda’s honor. 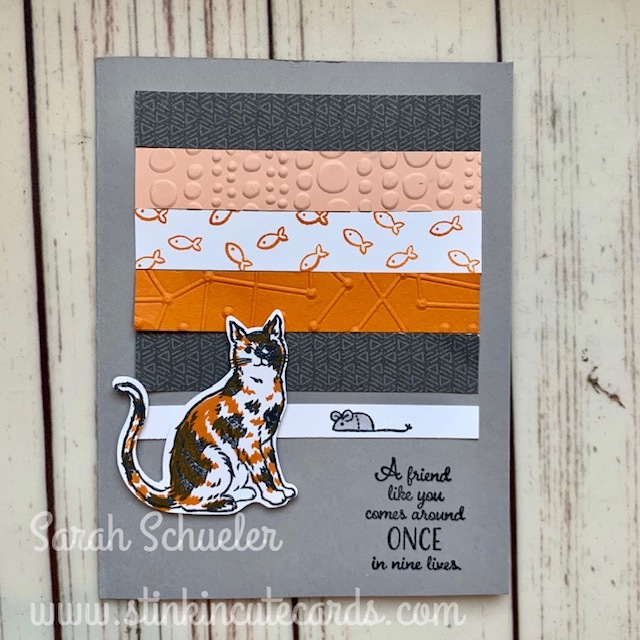 Since the calico cat image was fairly “busy”, I didn’t want to overwhelm the card with busy DSP or complete with the calico cat focal point, so I used “texture” for interest in lieu of a patterned paper. Now of note, there are quite a few of the embossing folders on the retiring list and I would encourage you to check them out before they are gone. So what do you think? Do you like working with sketches? Leave me a comment below and let me know your thoughts.